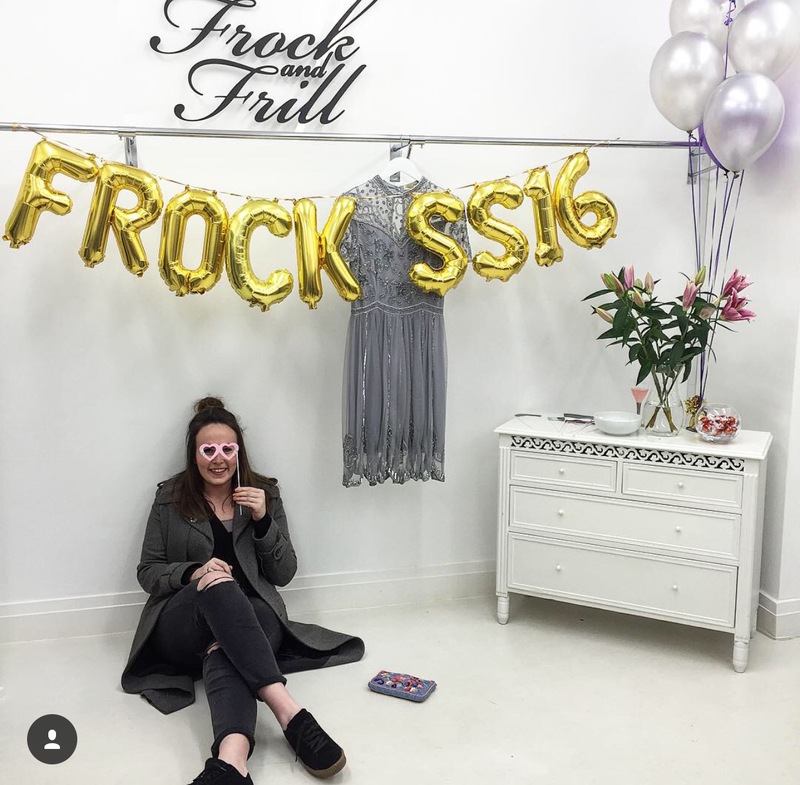 Dressin’ Fabulous With Frock & Frill. 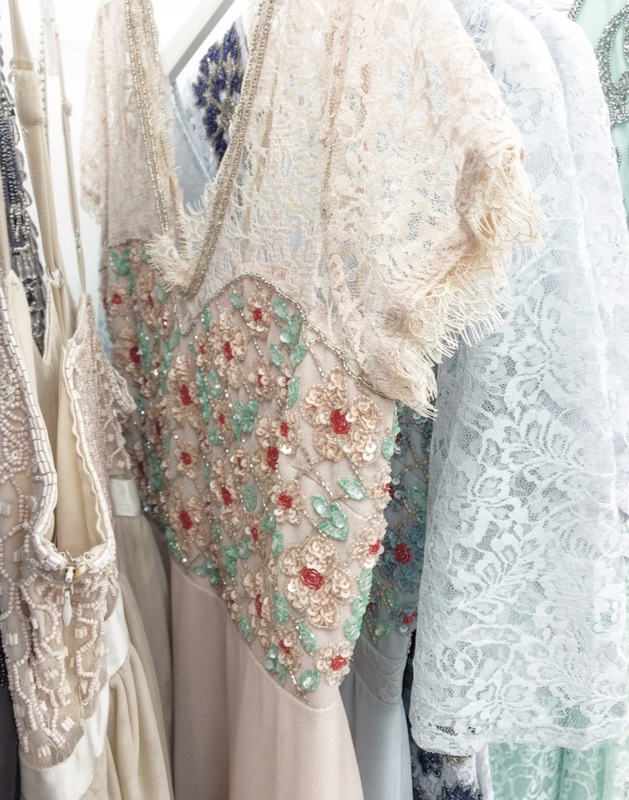 Who doesn’t love a pretty dress, eh? 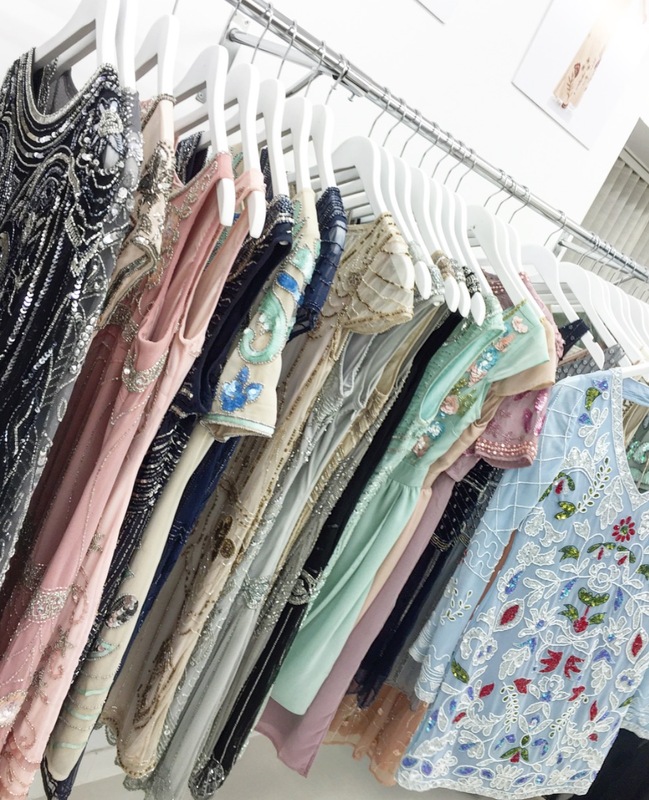 With glitter, sequins, beading, extensive patterns and beautiful pastel colours, I bring to ya, the amazing dress designers and makers, Frock and Frill. 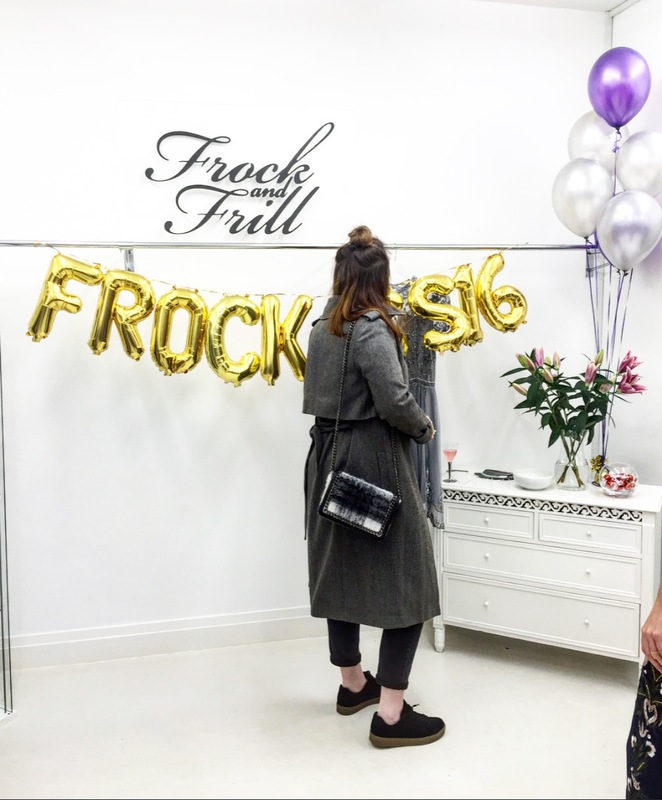 Having seen their items several times before and always thought how seriously amazin’ they were, when the chance to attend their first ever blogger Spring/Summer showcase, I was right on board. Drivin’ up to their showroom and meeting the lovely Hol(from Rock On Holly), we wandered on in and we’re greeted by the lovely lot who work there. 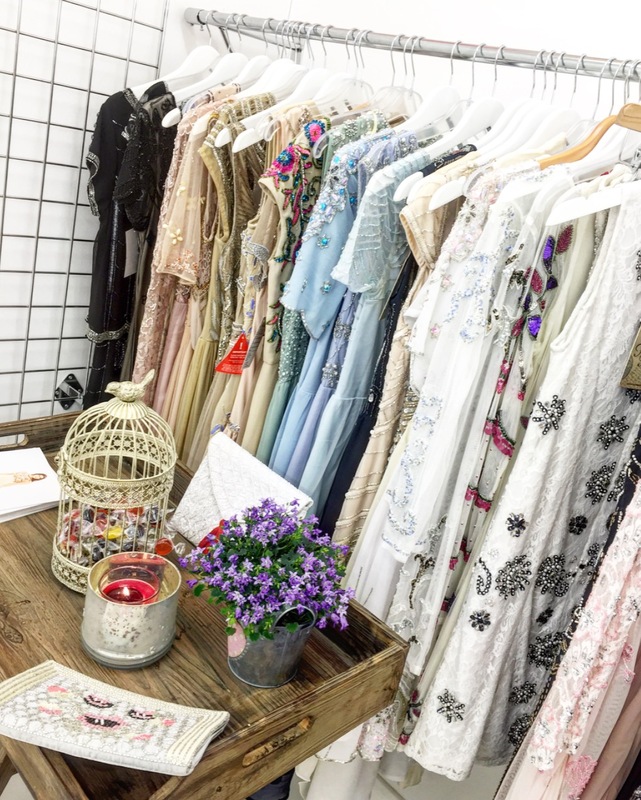 Being shown the amazing new collection in some ridiculously beautiful pastel colours with so much pretty beading it was untrue, we mingled with others, ate some grub and nattered on more. Finding out further information about this great brand, the people behind it and their aims in goin’ forward, I’ve no doubt it’ll be gettin’ even bigger. After picking out my fave dress and shootin’ some more photo’s it was time to head home. 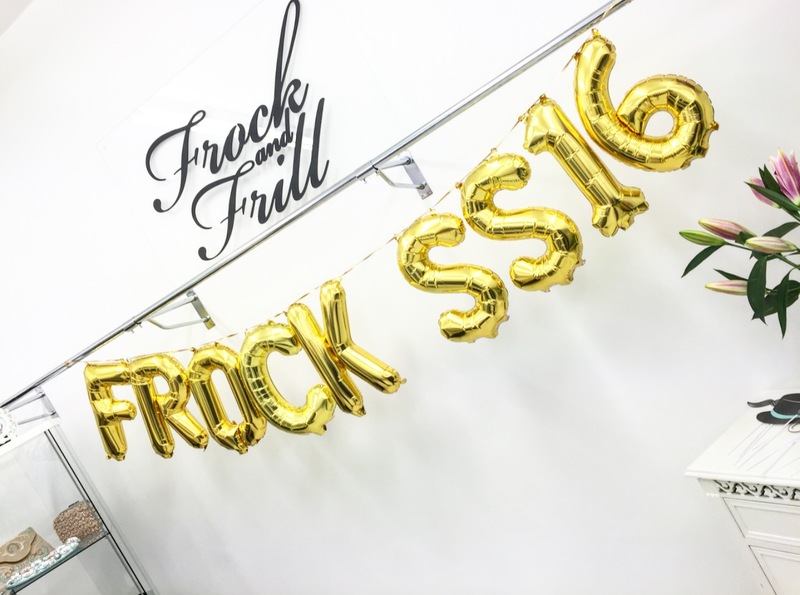 Thanks to the lovely guys at Frock & Frill for the great night, food and more! 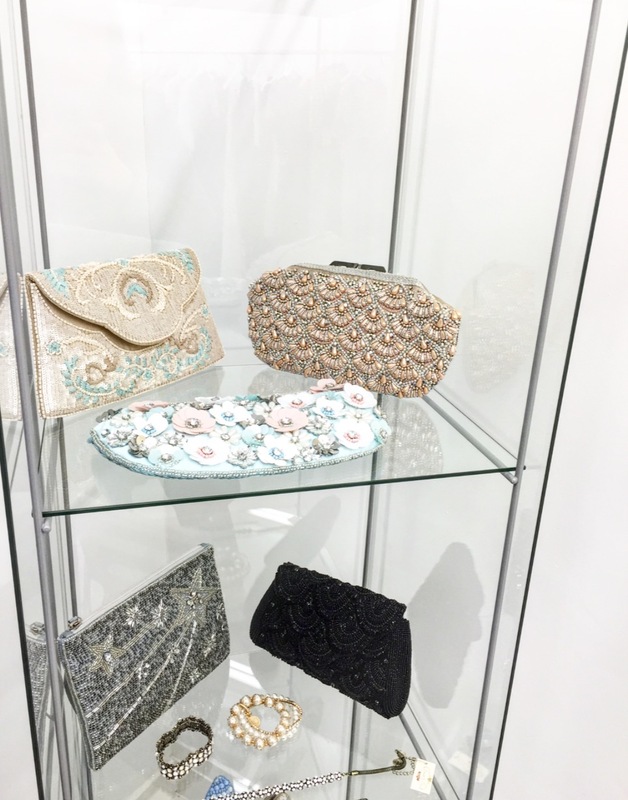 To shop some of their collection then head to ASOS –Seriously you wont’ regret it, especially with wedding season comin’ up! Previous Post Gettin’ back into those ‘slim’ jeans with the help of Cryotherapy.